Learn how to submit coins to NGC for expert authentication and grading. Research values for US and world coins struck from 1600 to present. 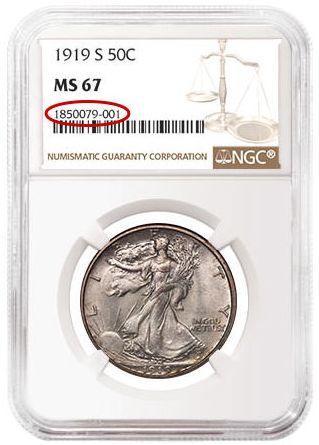 Discover the relative rarity of NGC-certified coins, tokens and medals.